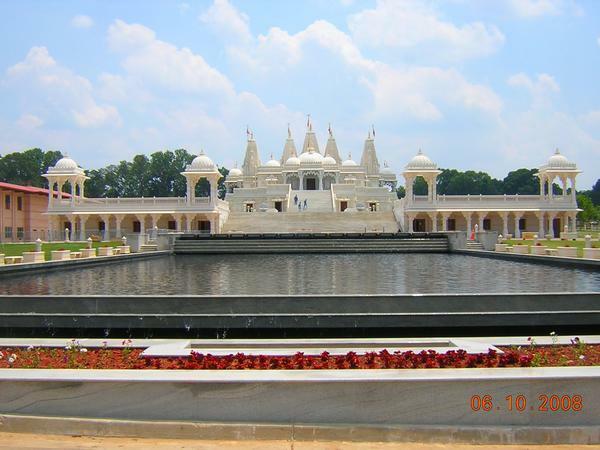 The BAPS Hindu Temple, located in Lilburn, Georgia, took three and a half years to build and was worth every minute of detailed planning and constructing. The campus has been listed as a “Top Thing to see in Atlanta” by the Atlanta Magazine, Atlanta Business Chronicle and the AJC newspaper. On the other hand, like any good building, it had unique challenges from a structural standpoint. For one, it was designed to incorporate 2000 years of building life expectancy. Naturally, the question quickly became how that would be possible to achieve structurally. 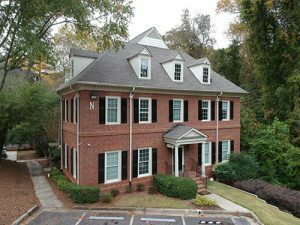 Many different minds, techniques, and unique structural engineering practices went into the creation of this hidden gem of Atlanta, and it was truly a compilation of all of the people and ideas involved that made BAPS what it is now. But what makes BAPS so special you may be wondering. For starters, the building was made with all natural materials and plain concrete to essentially resist gravity and lateral loads. Baku also travelled to London to see the first completed temple built outside of India. From this trip, he wanted to fully understand the construction material and techniques of natural sandstone, Turkish limestone and pink sandstone that is extracted from various mines around the world and used to create these magnificent places of worship. Additionally, a specialized geotechnical engineer recommended a mat foundation for the temple structure. Experts in this specialized concrete mix design flew in from California to ensure that the mat foundation was constructed properly. The walls of the temple are specially designed to have “zero” tension in the concrete and were intricately designed to live up to the same grandeur as the ones in India. Furthermore, the typical slab, beam and column solid pieces were extracted from the mines in Italy, India and Turkey and shipped to India at a port. The BAPS organization had a warehouse at the port with all of the craftsmen and had sets of tests being run by an independent agency. Each piece was x-rayed, and load tested per Palmer Engineerings instruction and the carving on the pieces only started after approval was sent from them. It was an 18-month process, but one that was necessary for the authenticity of the structure. If that isn’t enough to convince you of the majesty of the building, there are many accounts of divine intervention during the construction itself, which many of the people involved with the building claim was a sign that they were on the right track. For example, when the lower walls were being constructed, Baku went on site and right before the team was getting ready to start, he realized that there was an easier way to get this part done. In the moment, he was able to come up with a totally new plan of construction and the idea was quickly approved and ended up saving almost 3 months of construction time. Baku claims this is one example where he is sure it was divine intervention because he had been looking at the design for almost ten months, but never came up with the idea until the moment he stepped onto the site the morning of. Overall, when the project was complete, it was clear that something special had been made and that regardless of what faith you follow, BAPS was a celebration of human spirit shown through building, structure, and architecture. 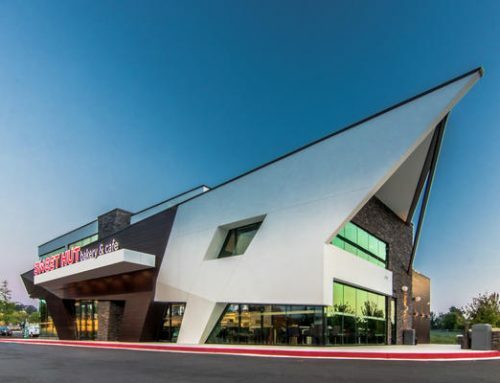 “As a professional engineer, it has been an incredible project to design and be a part of. Not many engineers in the world can say that they have designed a building with life expectancy of 2000 years,” Baku shared. He claims that the success of the project is all thanks to an incredible team of owners, contractors, and fellow engineers and he is extremely grateful to God for allowing him to be a part of such an incredible journey. He was also blessed from H.H. Pramukh Swami Maharaj, the spiritual leader of the organization at the time, throughout the experience during his visits to Atlanta making the project even more special. 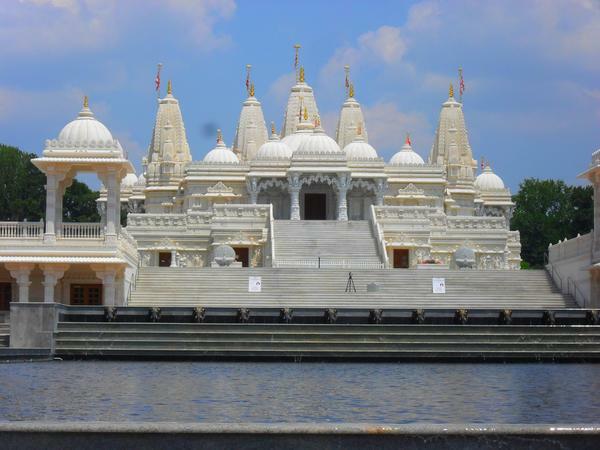 As mentioned though, the glory and craftsmanship of the BAPS Temple can only truly be captured in person. In the end, BAPS will continue to be a true work of art in Atlanta, and will stand the test of time as a hidden gem for centuries to come.